DOES NOT WORK WITH MODED TRUCK IF YOU WANT THE FULL EXPERIENCE ! THIS MOD HAS A PUBLIC BETA ON THE STEAM WORKSHOP ! 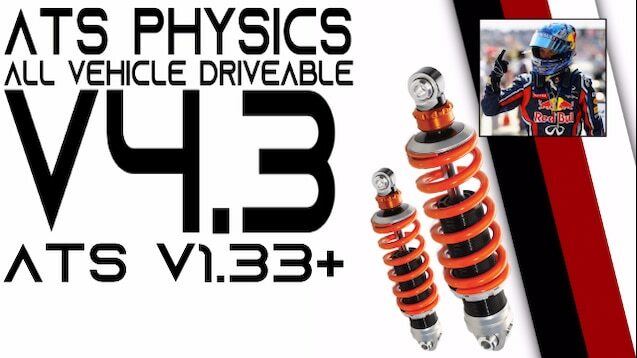 Hi guys, This physics change the transmission feel and suspension.